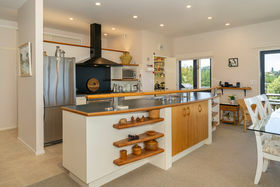 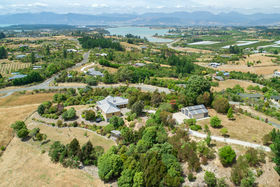 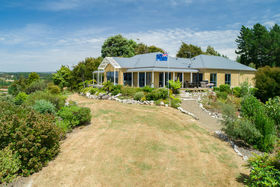 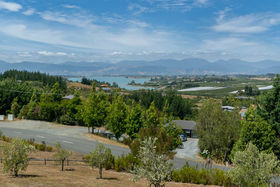 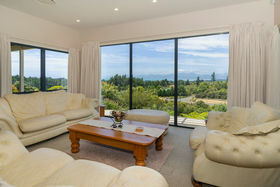 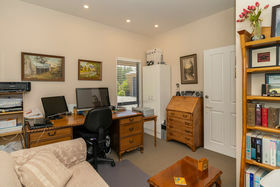 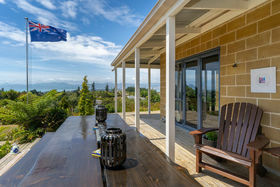 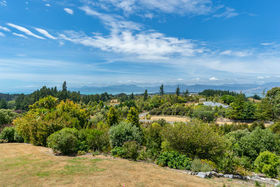 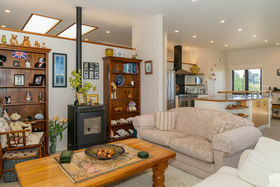 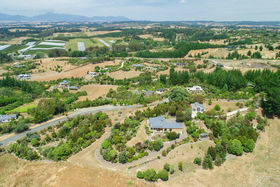 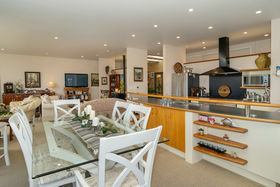 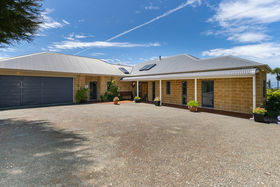 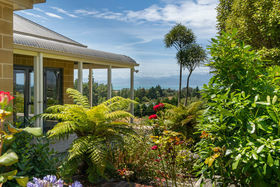 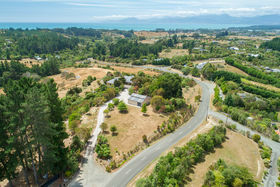 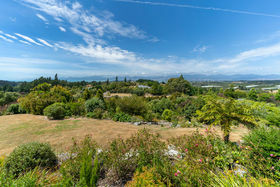 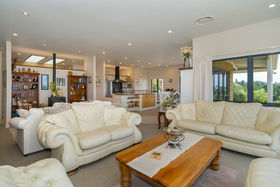 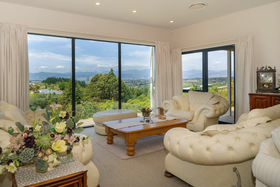 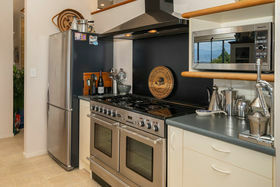 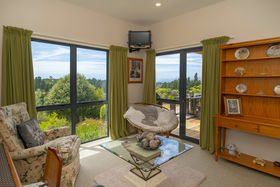 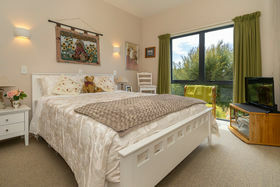 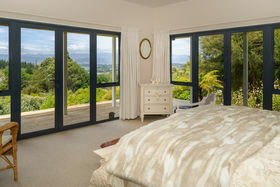 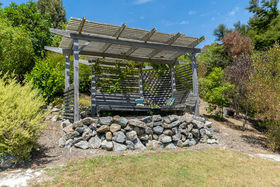 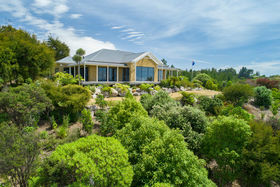 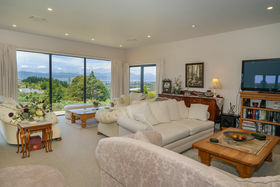 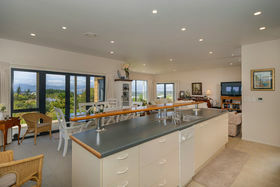 For more details visit www.leeonjohnston.co.nz Located a few minutes from Mapua village and the highway, this elegant property is rural and peaceful, with panoramic pastoral, mountain, estuary and sea views. 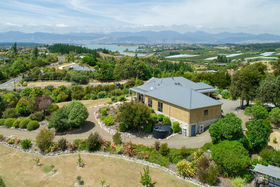 The 230sqm home comprises generous open-plan living, a chic kitchen with quality appliances, a private master suite with a study; two double guest bedrooms each with robes, a family bathroom, separate toilet, a well appointed laundry and a large double garage. 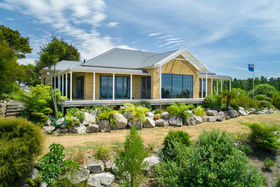 Positioned for the sun and to capture the expansive views, the home is still surprisingly sheltered. 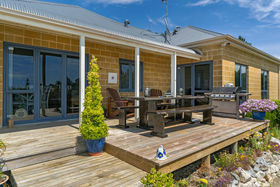 There's a lovely wrap around deck for al fresco dining, but if the weather is to hot - or too cold - the ducted air conditioning system will always ensure your comfort. 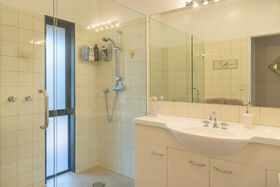 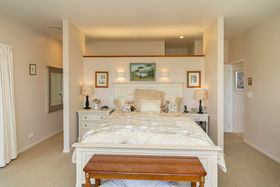 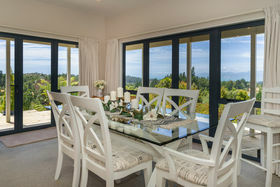 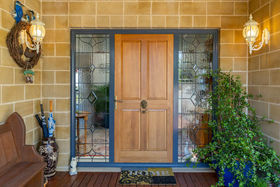 The interior decor is neutral with quality window treatments, floor covering, lighting and tiling. 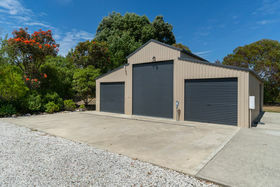 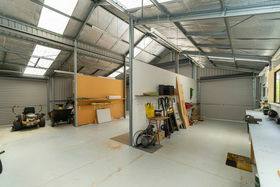 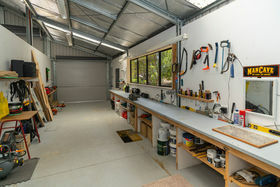 The 1.356 hectare grounds have ample parking space for all the toys, whilst for the dedicated hobbyist there's a 120sqm high stud shed in the grounds, complete with a three phase power supply. 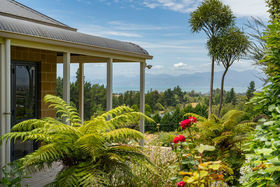 The extensive gardens comprise clipped lawns, neat shrubberies and borders, a stand of natives, a vegetable garden and a gazebo; and of course there are plenty of places to tarry and admire those exceptional views. 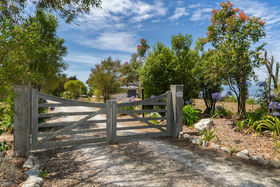 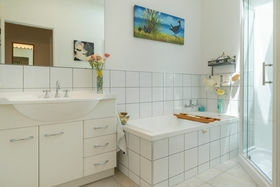 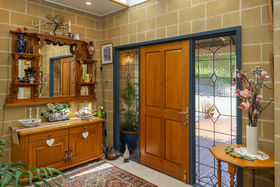 So if you love the idea of a well maintained country home that provides tranquillity along with excellent convenience and comfort, and also comes with a raft of unique extras, you really need to contact us. 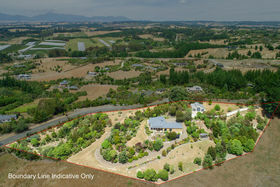 We predict that interest will be extremely high.